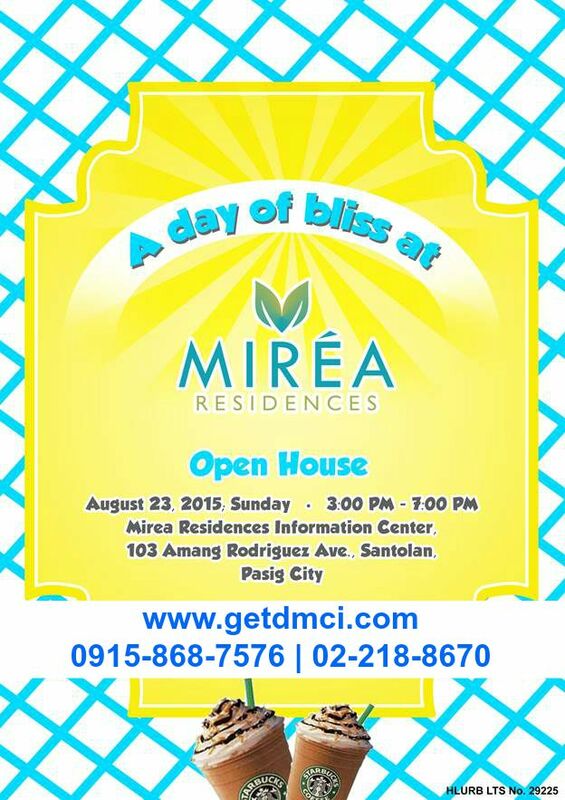 Php40,000 worth of appliance and furniture gift certificates for 3BR unit reservations. Php20,000 worth of appliance and furniture gift certificates for 2BR unit reservations. Promo applicable to Back units only. Covers all reservations on August 23, 2015 only. Incentive will only be processed upon completion of 10% downpayment and will be released 45 days after.